the Northowram or Coley Registers of Non Conformists on CD. 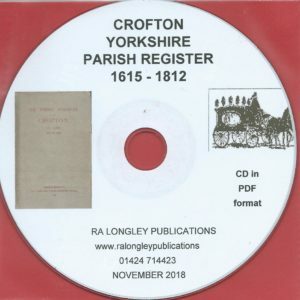 Covering the years 1644 – 1702 and 1702 to 1752. Also included are Popish Recusants. 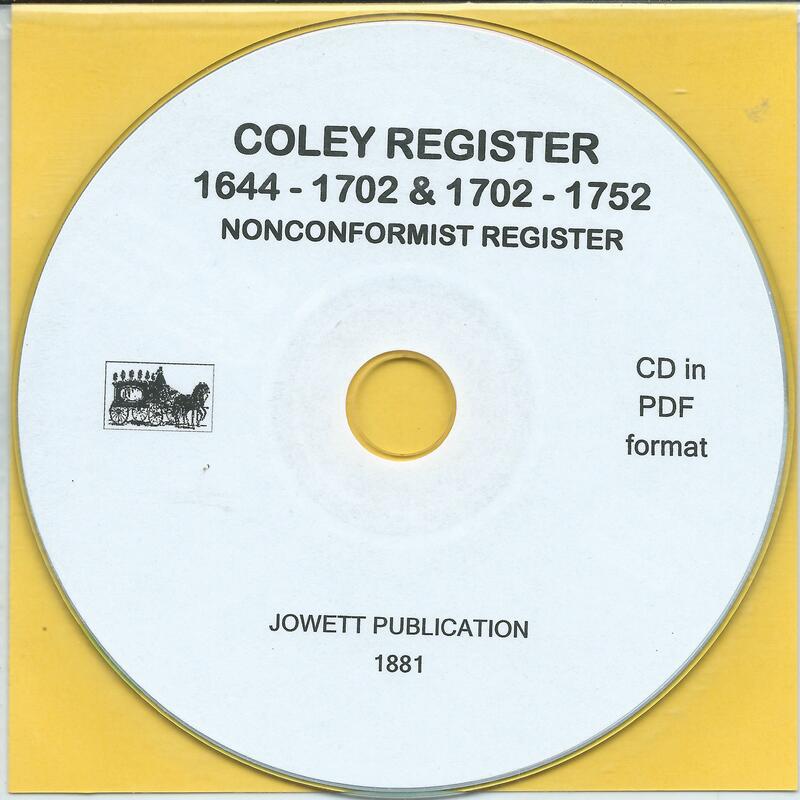 Northowram or Coley Registers of Non Conformists on CD. CD in PDF format.